Volete un lavoro che oltre allo stipendio vi offra l’alloggio? Avete mai pensato a lavorare in un ostello? 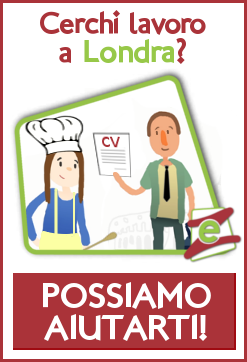 A busy language school is looking for a live-in hostel supervisor/chef. The candidate should have relevant experience and speak reasonable English. Candidates must have previous kitchen experience in a busy and challenging environment. The successful candidate will be responsible for cooking a variety of European dishes, ensuring high quality of service and assist with other ad hoc duties. Duties will also include checking students in and out of the hostel, taking care of building security, preparing andserving meals to the residents and school students and some cleaning. Frequent overtime is possible and preference will be given to candidates with the ability to cook. The position is offered on a full-time basis, 6 days/week, subject to successful completion of the probationary period.